24″x36″ mixed media painting on wood. The sides are 1.5″ and are painted red. 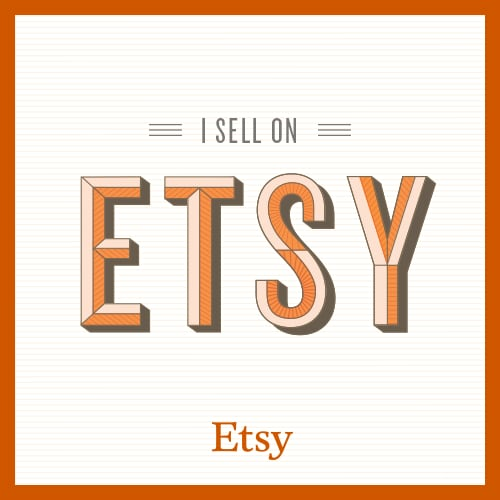 This entry was posted on March 4, 2013 by mpwynters. 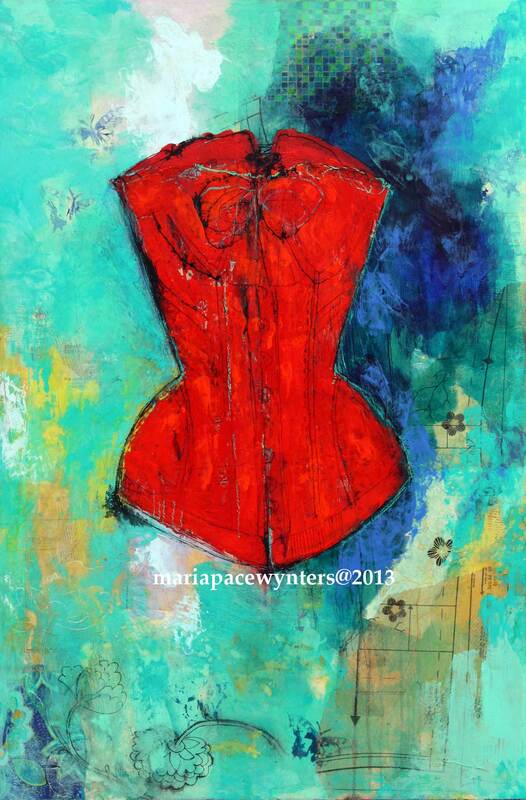 It was filed under Uncategorized and was tagged with corset, encaustic, Maria Pace-Wynters, mixed media painting, red, turquoise.